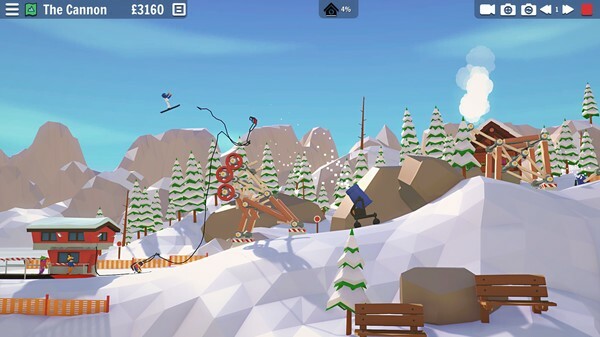 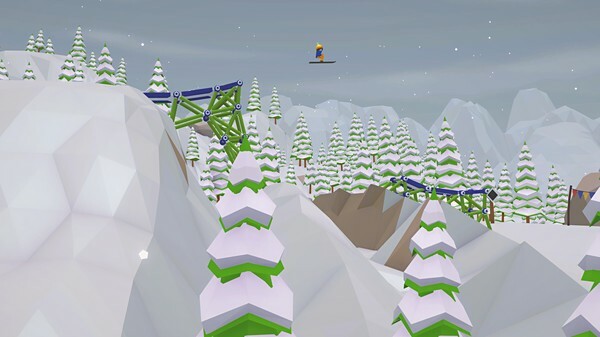 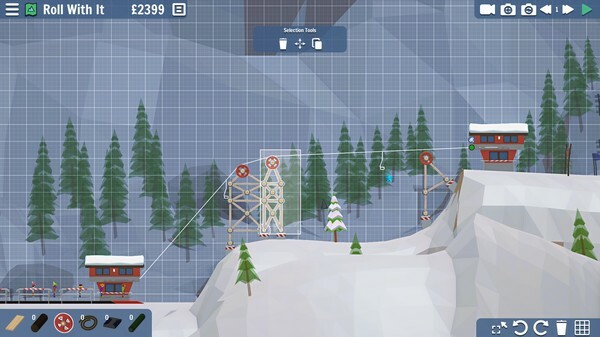 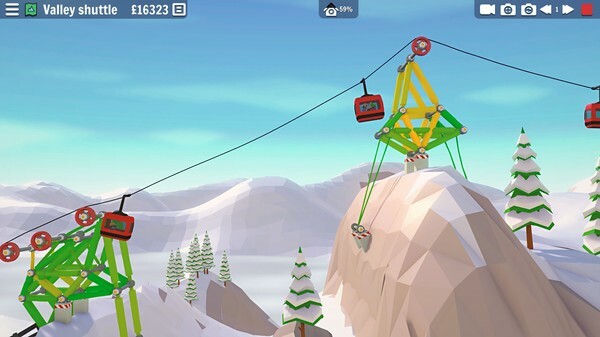 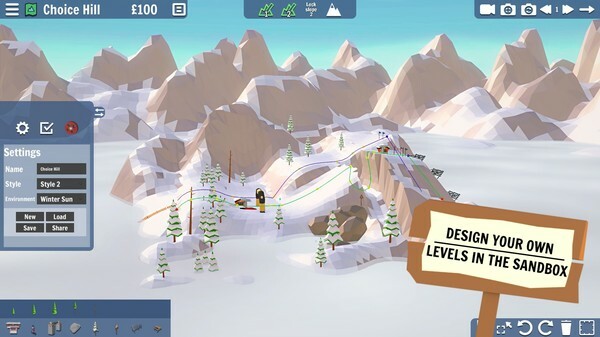 Design and build ski lifts, jumps and bridges in this physics based puzzle game. 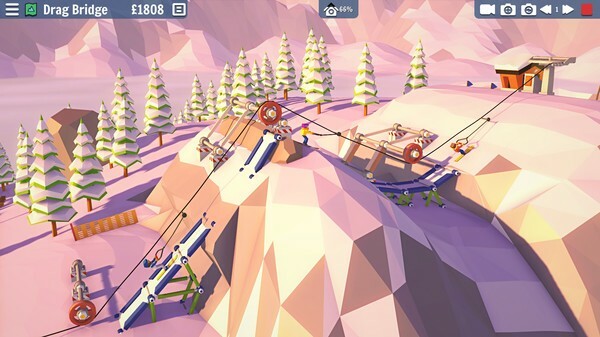 Carried Away flips the classic bridge building genre upside down to create entirely new challenges! 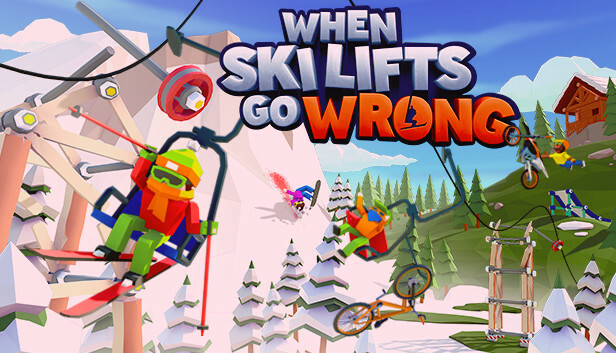 Watch with amusement as the fearless skiers put your creations to the test.